The discussion will focus on engaging the community to create public dialogue about Trans rights & cultural/racial justice. Sean Dorsey is a transgender and queer choreographer, dancer, writer and longtime trans activist. Recognized as the nation’s first acclaimed transgender modern dance choreographer, Dorsey has been awarded five Isadora Duncan Dance Awards, named one of the nation’s “Top 25 to Watch” by Dance Magazine, toured his work to 30 cities and taught in 35 cities. Last year, Dorsey became the first US transgender artist presented at The Joyce Theater in New York City, when Sean Dorsey Dance’s THE MISSING GENERATION made its New York premiere. 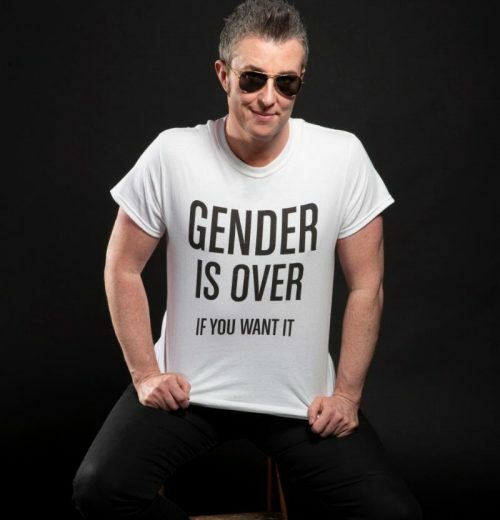 Dorsey is the founder and Artistic Director of Fresh Meat Productions, which creates, presents and tours year-round multidisciplinary transgender arts programs, and national advocacy for trans equity in dance. Hinaleimoana K.K. Wong-Kalu, a staunch warrior for her islands and her people, continues to advocate for Native Hawaiian issues spanning politics, culture, language and history of her home. She previously taught for 13 years at Hālau Lokahi PCS, Hawaiian cultural based charter school and served as the school’s Director of Culture. 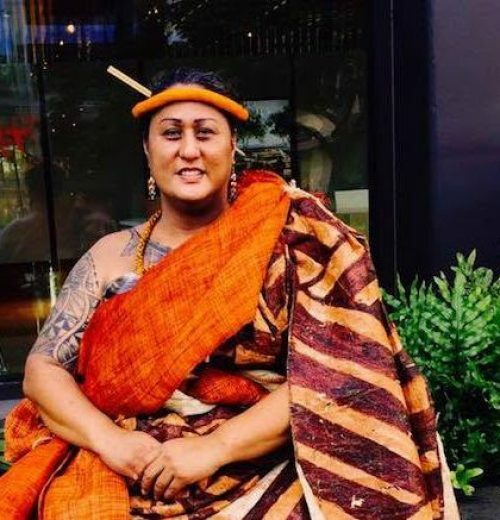 Prior to working with K-12 aged youth, Hinaleimoana worked directly within the sphere of the LGBT community as one of three pioneer transgender women in Community Outreach focusing on HIV/AIDS Prevention and Education. Tiare Anelaokalani Kima Sua is a LGBTQ Youth Mpowerment Educator, PrEP Project Coordinator and Certified HIV/HCV counselor and tester for the Maui AIDS Foundation. She works with LGBTQ youth on Maui, and is a Board member/secretary for Aloha Maui Pride, which helps create LGBTQ activities. Tiare is a strong transgender advocate, and part of a coalition called Ka Aha Mahu, with a passion to help the community evolve and live life to the fullest, and to push for a safer and healthier society.